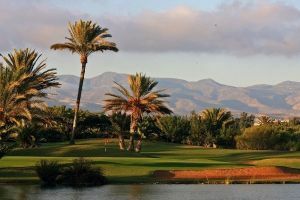 In the 1950s, driven by his passion for golf, a Scotsman Mister Wilson saw a piece of land and dug a few holes which led to the creation of the Agadir Royal Golf Club. 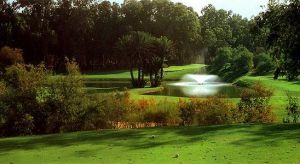 A few years later, Colonel Kamili , another enthusiast, continued his work and drew nine holes in the triangular enclosure. 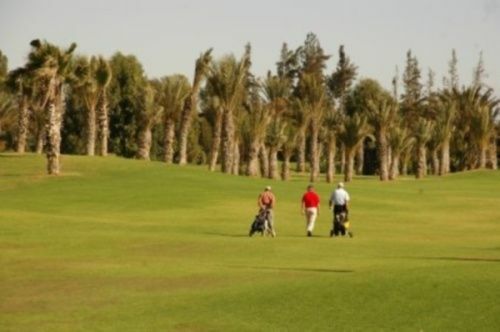 Now The Agadir Royal Golf Club is a par 36 of 2681 yards with fairways filled with scents, pine, eucalyptus, mimosa, mixed with those of the ocean which is close … The greens are rather small, well protected by bunkers and groups of palm trees that make this a tight and challenging layout. 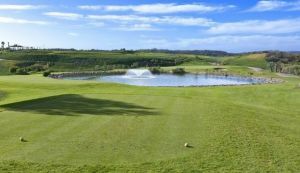 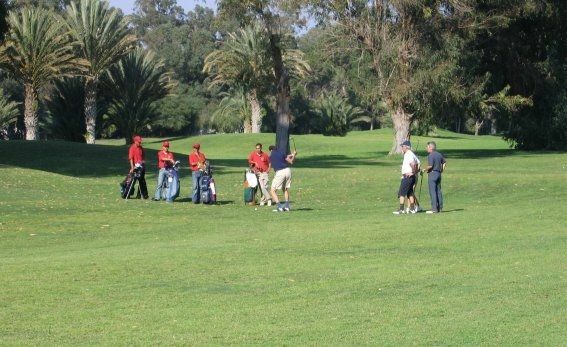 Agadir Royal Golf Club (9/H) is not yet in our pool of Golf Courses for orders.